We all have been anticipating the coming of iOS 12, optimistic about what WWDC 2018 holds for us, and what will change in iOS 11 from the first week of June 2018. June is here, Apple will make some groundbreaking announcement in the Worldwide Developer Conference 2018. WWDC 2018 keynote speech would leave many iOS users and developers in awe, giving the fuse about a significant software unveiling. Therefore, we shall be discussing what you should expect in WWDC 2018 especially on camera app as iOS 12 rumor holds. In WWDC 2017, Apple made a huge splash with the unveiling of ARKit features, but we are expecting a more robust feature in the Camera app. Up until now, Google Lens (uses the camera to scan and identify the world) has been the most intriguing Android update. Now, we are expecting a step up from Apple by adding an AI-enabled mode to the camera app. What Other Camera Features Should We Expect in WWDC 2018? Here are a few new features we think might surface in WWDC 2018. 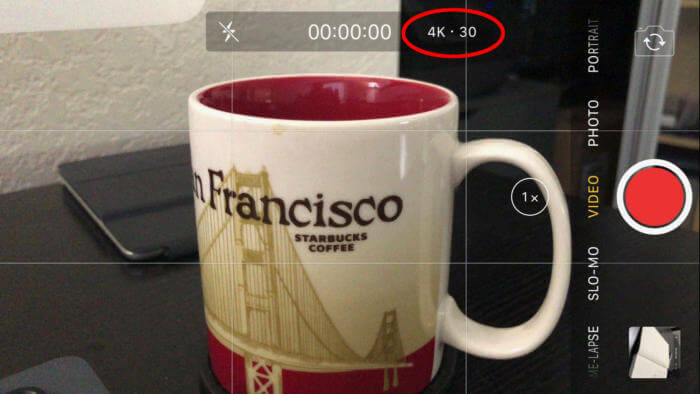 All iPhone can record videos in 4K resolutions at 30fps, 1080ps, or 60fps. However, the issues with iOS 11 are that you can’t swap between resolutions from within the camera app. If you want to change resolution, you’ll first exit the camera app then head to Settings > Camera to change it. We are expecting a major overhaul of the Camera App. One of the features we are looking forward to in iOS 12 is the ability to change video formats within the Camera app. We expect to see a change filming where you can change the resolution and frame easily. Many Android devices are supporting Manual Control for photo taking. But this feature is yet to come to Apple mobile devices. Android phones lets you switch the rear-facing and front-facing camera with a simple swipe-up or swipe-down on the screen. The while Timer numbers can be hard to see in landscape mode. We are expecting such features to be announced at WWDC 2018. Do you want a more controllable way/tool to manage your iOS 11 photos and videos? 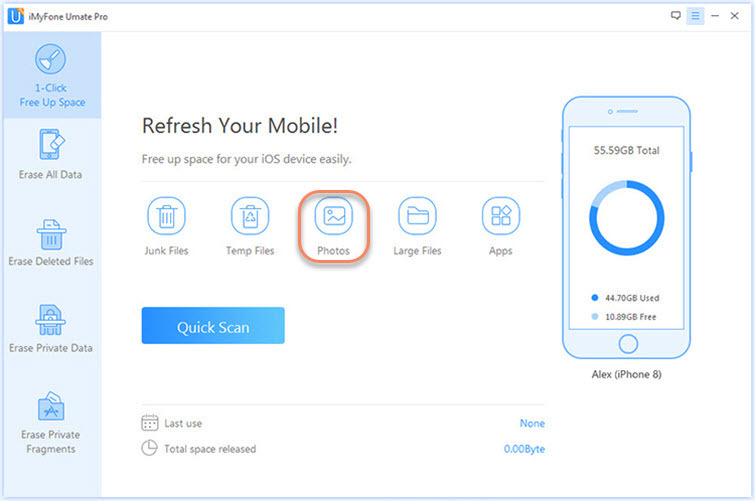 Then, using iMyFone Umate Pro will be very beneficial to you.It can help you to compress and permanently delete duplicate and large photos from your iOS devices. 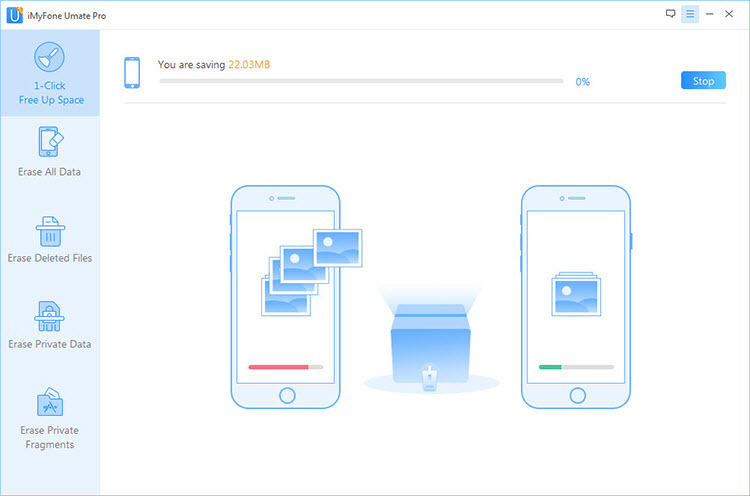 Umate Pro is your one-stop shop for managing iOS photos. Everything is erasable: videos, contacts, search history, messages, call logs, notes, and many more. Step 1: Download and install iMyFone Umate Pro on your PC. Run Umate Pro and connect your iDevice using the USB cable. Step 2: Choose Photos from the home interface. It will scan your iPhone. Step 3: Choose Backup & Compress on the next page. It will start to export photos to computer and then compress photos on your iPhone. When it’s done, you can click “Open File” to access the photos on your computer. Step 1: Connect your iPhone to PC and run the iMyFone Umate Pro program. 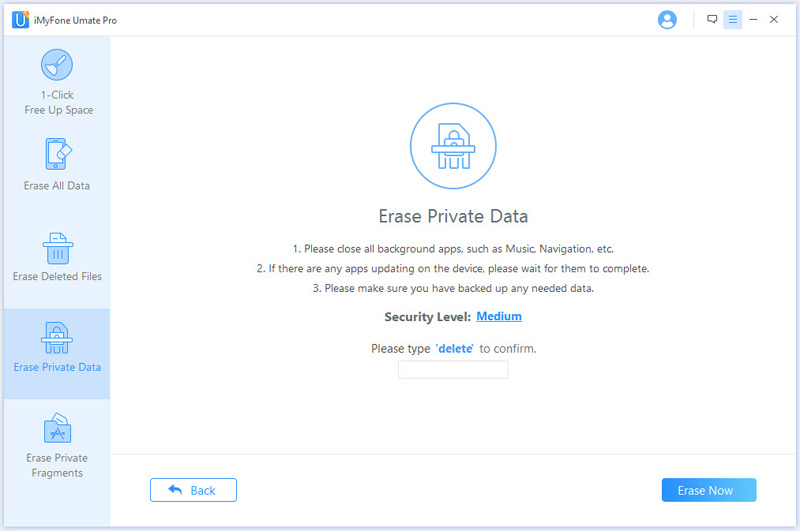 Step 2: Click “Erase Private Data” tab, and then click “Scan” for Umate Pro to fetch out all your pictures. Note: If you want to see what deleted data still remains on your iPhone, you can choose “Erase Deleted Files”. 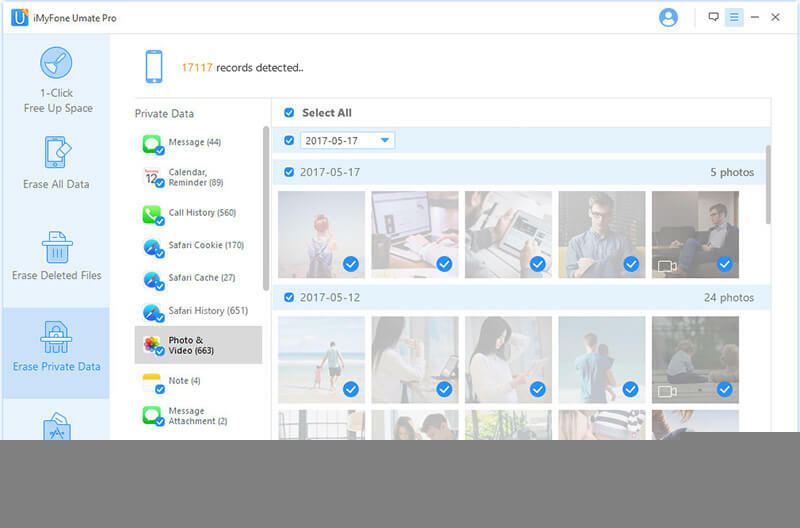 Step 3: After scanning, iMyFone Umate Pro will list all your private data including photos, messages, call history, WhatsApp, etc. You can click to preview them. After you've selected the photos you want to erase, click the “Erase Now” button. Step 4: Type “delete” into the box to confirm, and choose a security level. 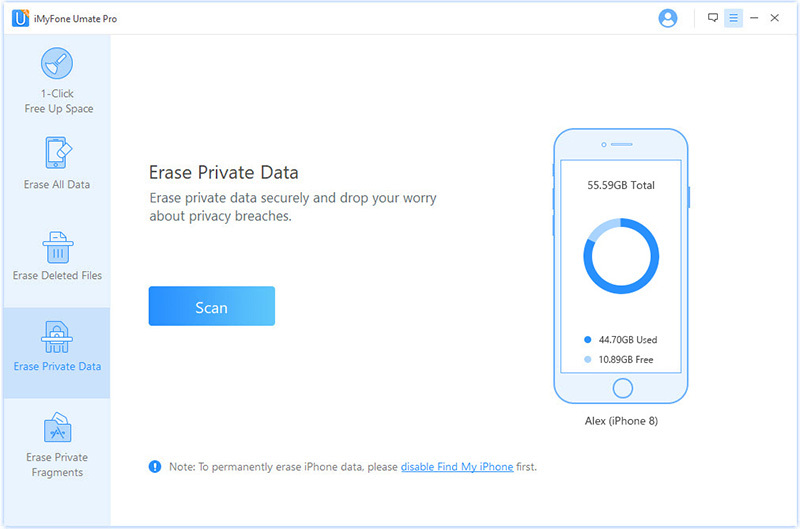 Then click the “Erase Now” button to erase your private data. Here is what’s going to happen when Tim Cook takes the WWDC 2018 stage on 4th of June. Do you expect to see a newer model of iPhone or Mac Pro in WWDC 2018? I don’t think that will be happening. 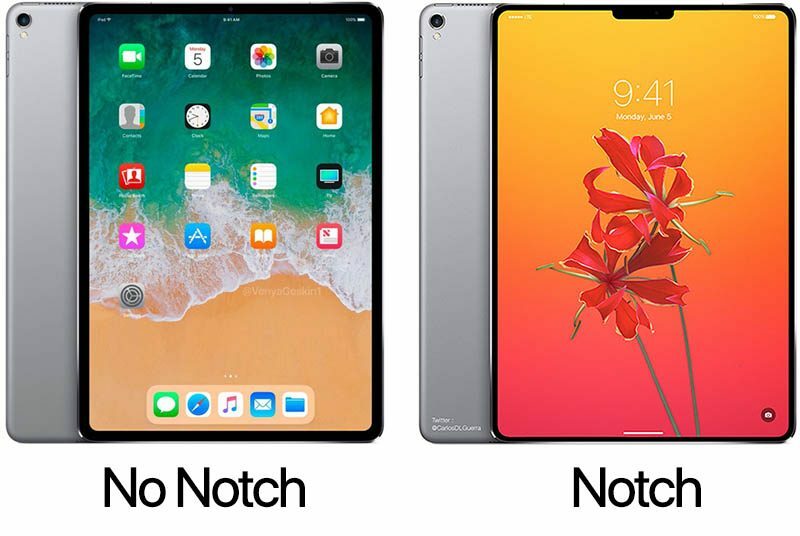 But one thing is certain, there is a possibility for the introduction of a new iPad Pros. We expect the design t look similar to iPhone X, and ditching the Touch ID button to introduce Face ID. 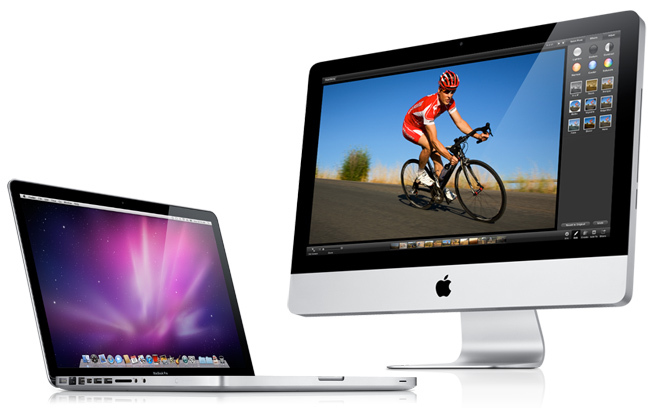 In Last Years’ WWDC, Apple refreshed nearly all its entire line of laptop and desktop computers. Should we be expecting a new overhaul of these laptops to the eight-generation Intel processor? Certainly not. There may be some problematic issues with this line of laptops, but the MacBook Air may not be getting a newer model come June 4. The iPhone SE made its entry debut in March 2016. Now, everyone believes this iPhone model is definitely ready for an upgrade but is Apple on the same page with us. 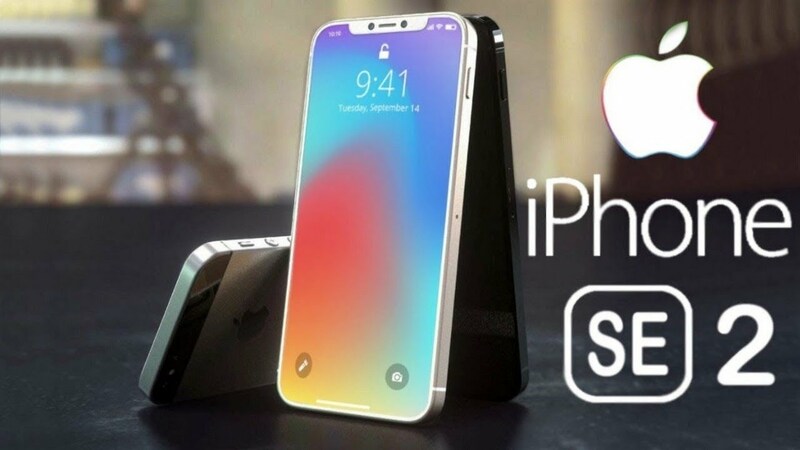 Based on how persistence the rumor has been, we believe iPhone SE 2 will come in a new spec. Will macOS be doubling down on its security features? 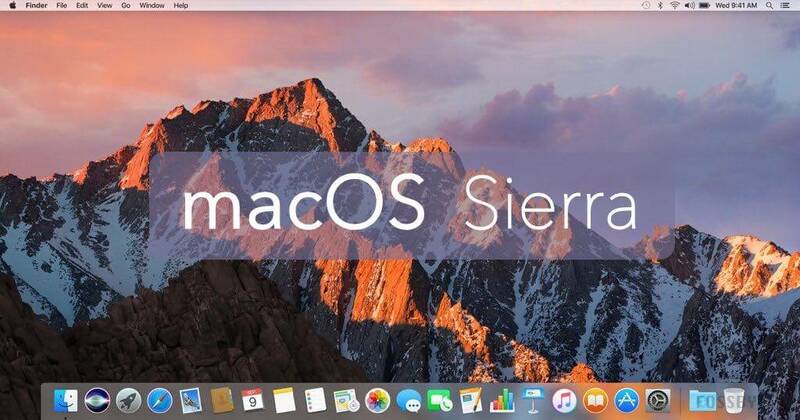 With the discovery of a colossal security flaw in Apple’s Mac operating system, which allows users to log in to any Mac laptop without a Passcode/Password. Hence, it’s expected that Apple will put more time and energy is security. There is always a new flush of excitement whenever Apple expends WatchOS health and fitness functionalities. Based on what we know, Apple will be expanding Apple Watch’s health and fitness functionalities via HealthKit software toolset. We already know that the introduction of TVOS 11.4 integrates Apple TV into the Home app. Will the HomeKit integrate more features to the TVOS? We think there is a huge possibility for that. On the other hand, we expect some overhaul in Siri and Audio OS. WWDC 2018 will be here in few days, but we believe there will be so many surprises coming everybody’s way. We will be bringing you more update on the events of WWDC 2018 – see you on June 4.